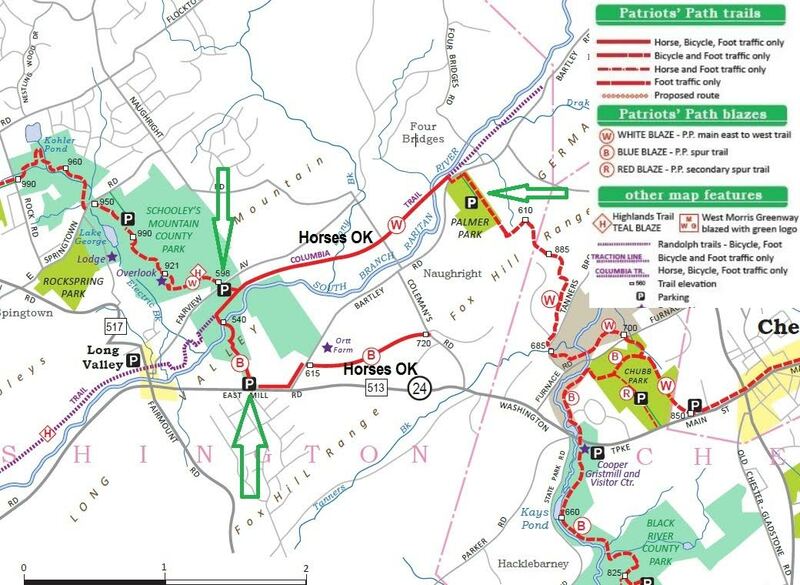 Could the Patriot's Path connect to this greenway? How about now? Did the map come through?